It is encouraged for students participating in gym classes to have a change of clothes. 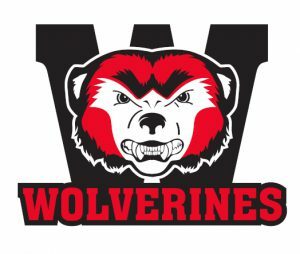 Warman High School clothing is purchased on line through Spotlight Promo, and sizing samples will be available at the school during the first week. The sizers will only be here in September so if you have gym in second semester you may want to size now to save on the guess work later. Orders will take approximately 2 – 4 weeks to process.